Arranged in colour-coded levels, this high-interest range will appeal to children of varying ages and abilities. The exciting titles use the maths skills learnt in the classroom in real-life puzzle-solving scenarios, helping readers to develop an appreciation of the wider relevance of mathematics. 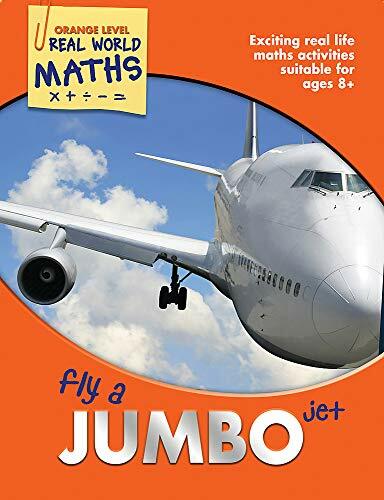 In Fly a Jumbo Jet, readers can use data to solve puzzles that determine whether the aircraft is ready for take off; how to follow the flight plan; how to cope in an emergency and much more. Four additional, more challenging titles especially developed for older students.